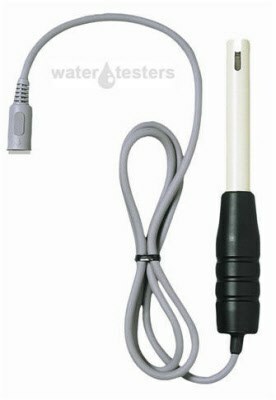 Milwaukee MA850 pH/EC/TDS Probe with 1 Meter Cable. NOTE: This Probe is only for SM801 and SM802 models and NOT for the newer models MW801 or MW802. This probe is no longer available. The replacement electrode for the MW801 and MW802 is the SE600 probe.